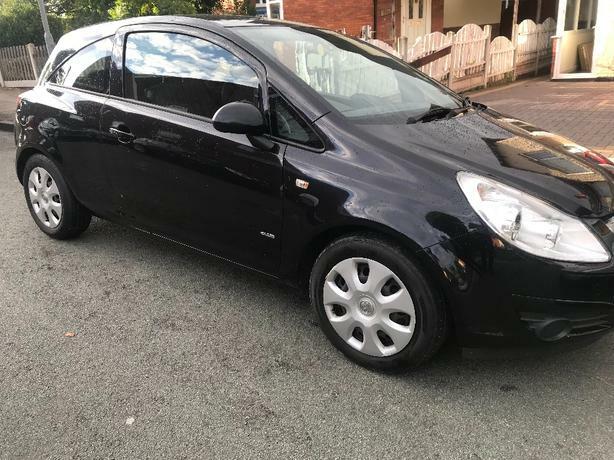  Log In needed £1,895 · corsa 1.3 diesel ecoflex 2010! ONLY £20 TAX! DRIVES SUPERB! Mot jan 2019, former lady owner last 3yrs,ONLY 87k warranted mileage with Mot vosa mileage history,2 Remote keys,all original handbooks,ONLY £20 ROAD TAX!! P/Steering,e/Windows, remote c/locking, air con,cd player,AUX, excellent engine & gearbox, drives superb, excellent response from the engine,smooth drive,no oil leaks or overheating problems, excellent bodywork for the year! Clean interior, ideal first car, cheap insurance, cheap to run, excellent on diesel!! Hpi clear,very low mileage car!! New owner will be pleased!! Not To be missed! !